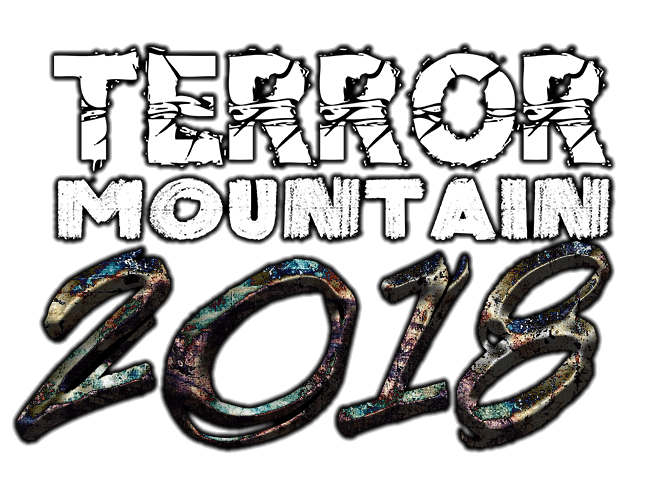 TERROR MOUNTAIN 2019 | WALES' MOST TERRIFYING HALLOWEEN EVENT! TERROR MOUNTAIN IS A TERRIFYING HALLOWEEN EVENT JUST OUTSIDE ABERYSTWYTH IN WALES. 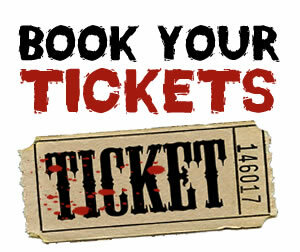 THINK YOU’VE GOT WHAT IT TAKES TO BRAVE WALES’ MOST TERRIFYING HALLOWEEN EVENT? 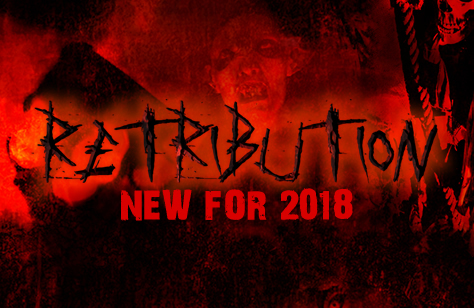 JOIN US , AS WE UNLEASH AN OFFERING OF 4 LIVE ACTION HORROR ATTRACTIONS, SCARY ENTERTAINMENT AND MUCH MORE. 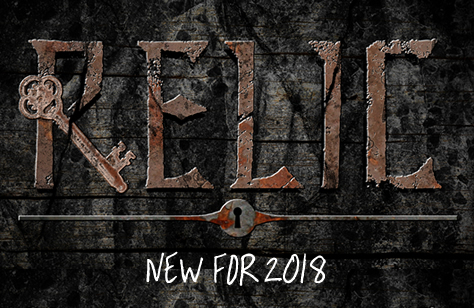 SET IN A GENUINE VICTORIAN SILVER MINE, WE HOLD THE KEY TO YOUR NIGHT OF THRILLS, FUN AND SCREAMS! 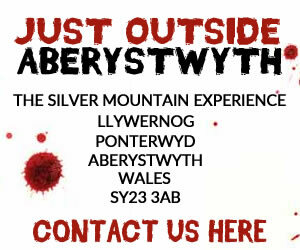 TERROR MOUNTAIN IS A TERRIFYING HALLOWEEN EVENT JUST OUTSIDE ABERYSTWYTH IN WALES. THINK YOU’VE GOT WHAT IT TAKES TO BRAVE WALES’ MOST TERRIFYING HALLOWEEN EVENT? 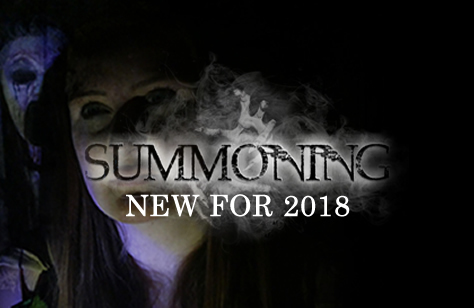 JOIN US, AS WE UNLEASH AN OFFERING OF 4 LIVE ACTION HORROR ATTRACTIONS, SCARY ENTERTAINMENT AND MUCH MORE. SET IN A GENUINE VICTORIAN SILVER MINE, WE HOLD THE KEY TO YOUR NIGHT OF THRILLS, FUN AND SCREAMS! OPEN FROM 7:30PM UNTIL 11PM.  FINAL ENTRY AT 9:30PM! 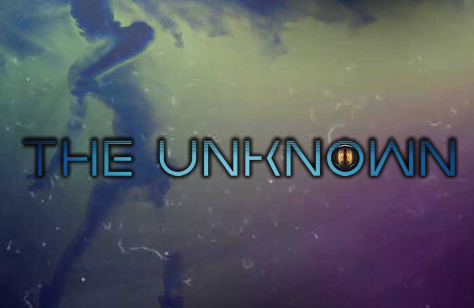 DON'T BE A CHICKEN, SIGN UP AND RECIEVE OFFERS AND NEWS! I WANT A PEICE OF THE ACTION! 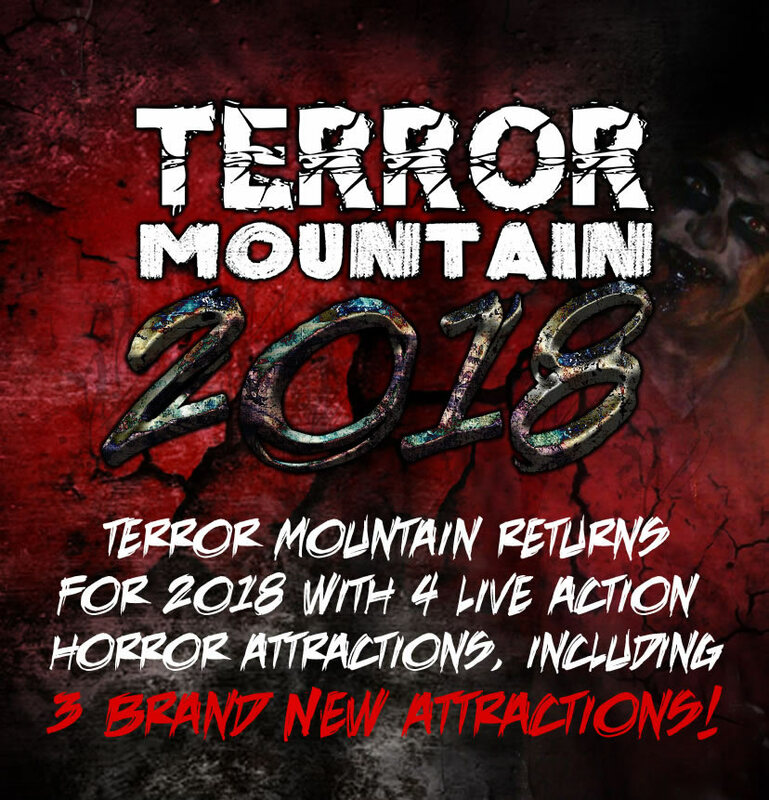 We have done 17 Halloween events on our Horror event trip this October and we had an absolute blast at Terror Mountain! Best laugh I've had in ages, staff were great fun and frights were had by all! Screamed from start to finish and laughed a lot too! Definitely recommend it so much fun and so many jumps as well we also loved phlorence who kept us company.